Southern orange-lined cardinalfish. 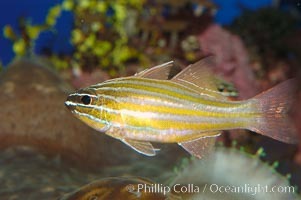 Southern orange-lined cardinalfish, Apogon properupta Photo. Southern orange-lined cardinalfish. 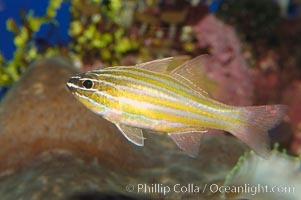 Southern orange-lined cardinalfish, Apogon properupta Picture. Southern orange-lined cardinalfish. 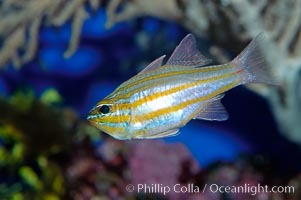 Stock Photography of Southern orange-lined cardinalfish, Apogon properupta.